The French government, while concentrating unprecedented power on the problem, still needs to stealthily manage the public's expectations in order to avoid riling up the people, political analyst John Laughland told RT. In a speech to Parliament, France's new Socialist prime minister Jean-Marc Ayrault said that he finds unacceptable a situation where the state’s first and largest expense is a payment to its creditors. But many say that though President Hollande was voted in on an anti-austerity ticket, tough cuts are still needed to hit national deficit targets. 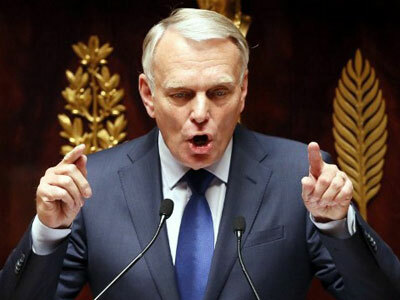 Ayrault has announced that to fill up the budget gap, the government will introduce higher taxes for “the richest” – of up to 75 per cent of income. 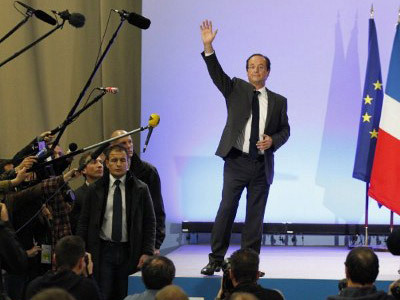 During his election campaign, President Francois Hollande campaigned against tough austerity measures, while at the same time promising to cut the country’s debts. While a working solution may not be immediately evident, one should not underestimate Europe's second largest economy, says John Laughland from the Institute of Democracy and Cooperation. RT: France needs to save 6 to 10 billion euro to reach its targets. Can Francois Hollande and his government achieve that, and keep the promise to avoid cuts? John Laughland: The new prime minister in his speech to Parliament today basically has told the French people and the world at large that he thinks he can give France what the French call "the butter and money for the butter;" in other words, that they can have their cake and eat it. He is saying to them today very firmly that he can balance the books of the state – in other words he can reduce the overall burden of debt – not by simply cutting spending in the way that is being demanded of countries like Greece and so on, but instead by improving efficiency in spending. Whether he will be able to achieve it I don’t know. 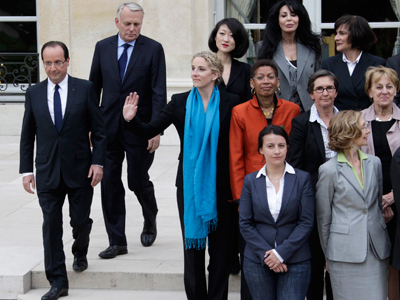 Let’s not underestimate France’s ability to govern herself well. There is a lot of lazy talk about the superiority of Germany and the inferiority of all other countries. What I mean by lazy talk is when we look at the figures we can see that until very recently, per capita GDP in France was higher than it was in Germany. This was the case until only a few years ago. France is an intelligent country and the people running it are intelligent. I am skeptical but I’m not going to rule out their chances for success for the time being. RT: The French PM wants the people to rally behind the government in cutting the "unprecedented debt crisis," as he called it. How's that going to go down with a public that voted against austerity and tax hikes? JL: Let’s put reality in perspective. The profligacy was of the previous government, in other words it was the previous government that racked up this amount of debt. And now the incoming government, as would be the case for any government of whatever complexion, has to put some of its house in order. Now I repeat, when you look at the prime minister’s speech, read it carefully or listen to it carefully as I just have been, you will see that he is promising completely contradictory things. 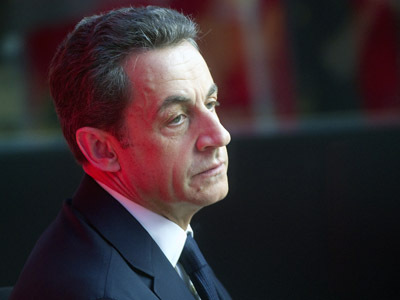 He says he is against banking speculation, which is a popular thing to say in France. But at the same time of course he says he is in favor of various bailouts of banks. Or again, he says he is against illegal immigration and on the other hand he says he is in favor of giving the vote and citizenship to illegal immigrants. His basic goal in this speech, I think, was to reassure the bond markets and of course to reassure the French electorate. 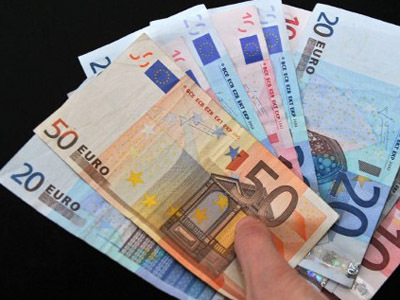 He doesn’t want the cost of borrowing to go up as it has done in other parts of southern Europe. And therefore it is an exercise in expectation management and in propaganda. And that is what we have seen today. It is not actually to be taken all that seriously. RT: Hollande has been in power since May. He will have to show results soon. What's his priority and how long does he have? JL: He has five years. 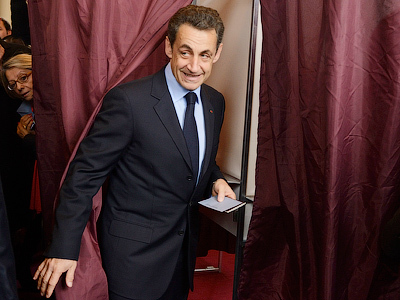 I mean politics is about power, and the left has conquered power very decisively in France. It now controls all three organs of state: the Presidency, the National Assembly and the Senate. That is a concentration of power which we have never seen before in the French Republic. So, they’ve got five years. Because barring some terrible social upheaval, which France is perfectly capable of dealing with as we know, I think we have to say that this government will be with us for the next five years without any difficulty whatsoever.